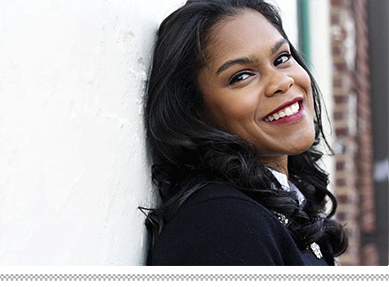 If I ever meet Victoria of VMAC + Cheese, I'm going to give her a big hug. One - because she is a great blogger and two - because she introduced me to the one and only lip scrub that has ever worked on my lips. I've always had dry lips. I have an arsenal of lip balms and scrubs that all failed last week when my lips started peeling like crazy. I remembered bookmarking this DIY lip scrub that Victoria posted a while ago and decided to try it. I applied it last Tuesday night then covered my lips with coconut oil. By Wednesday night, my lips felt smooth like buttah and they still feel that way! Mix the oil, sugar and honey together in a small bowl. Apply the mixture over your lips with the tip of your finger. It will be quite runny, so do this over a sink! Gently rub your lips together. The sugar will exfoliate the lips as rub them together. If your lips are super dry, then use the brush to get a deeper exfoliation. Move the brush in small circular motions over the lips. No need to apply a lot of pressure. The brush will do the work. Use a paper towel to wipe off the scrub and any dead skin. Then apply a moisturizing lip balm (you know I love coconut oil!). 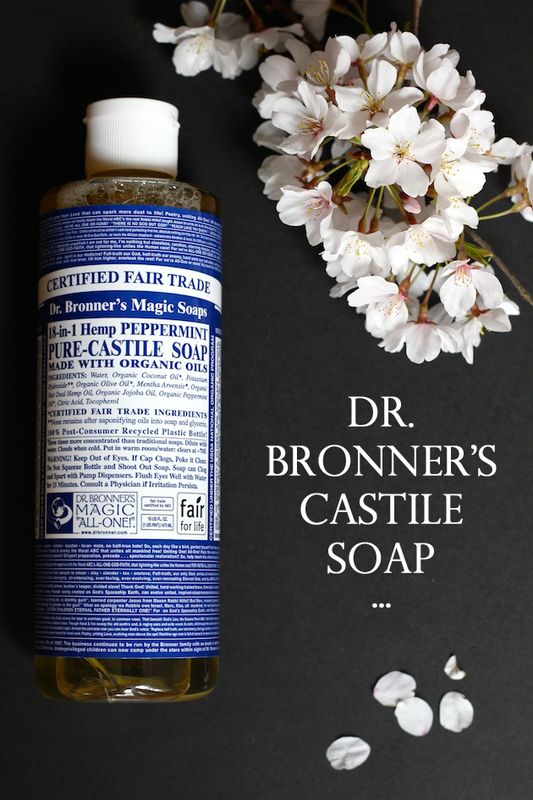 I love Dr. Bronner's, and the peppermint scent is so invigorating! 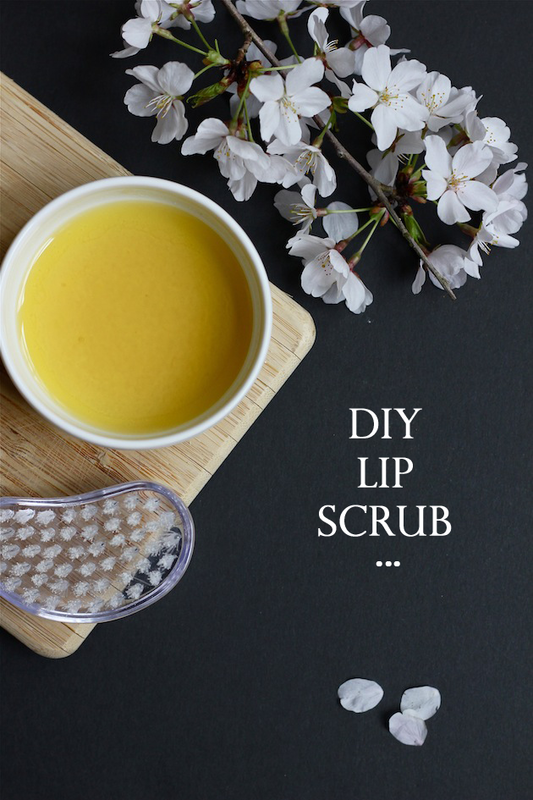 I have lip scrub by Fresh that I love, but when I run out this sounds like a very easy (similar) homemade version (much cheaper too). 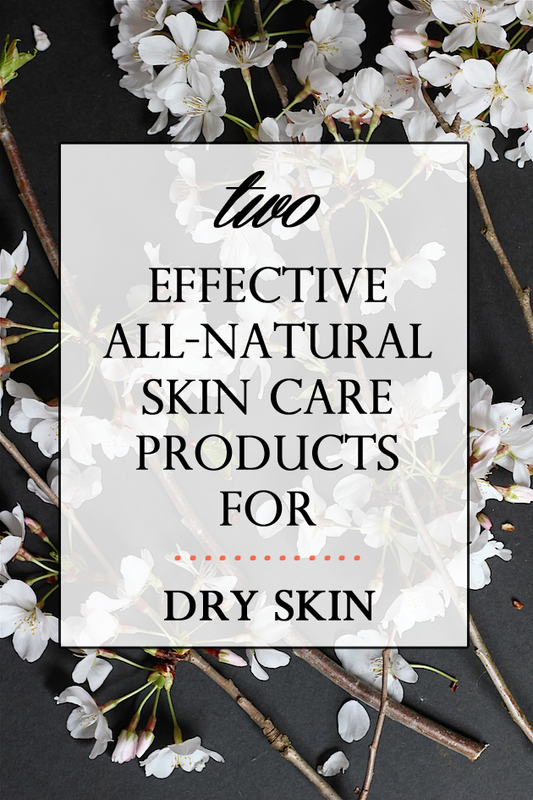 My skin is very dry and using any skin care product makes it drier. My cousin advised me to use natural products. She told me the recipe of natural bar soap and it really worked for my dry skin. Now I am happy that I got it under control. Now from your post, I got these additional tips and I would love to use them for my skin care. Thanks for sharing this! Right now my skin is dryer because of the cooler weather and I'm using something called Tamanu oil. I thought I would break out but I didn't because it's cold pressed. However, I think it has a lot to do with not drinking enough water. I shall try this perhaps.